The Podcast isn’t working correctly on my iPhone/Android/Computer/etc! This is a common question. Generally, you can solve the problem with one of these solutions. Completely power off your device and then turn it back on again. Delete the Episode that’s having trouble and re-download it. 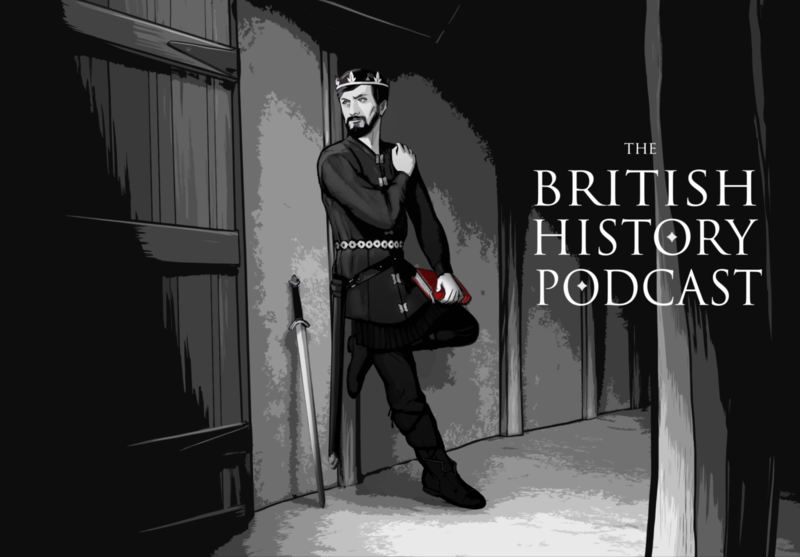 Delete “The British History Podcast” and resubscribe within your app. Delete your Podcast app and redownload it. Many times, if there’s a problem accessing the feed and you’ve gone through the troubleshooting steps, then it’s probably an issue with your device. Here are some links… Apple Support, iPhone Support, Android Support. I can’t access the main podcast! You can listen on the site by clicking on the episode you want to listen to. Listen via iTunes by clicking here. Listen via Stitcher by clicking here. I am subscribed but I can’t find all the episodes on my app! This is almost always an issue with your program or device, and you probably need to manually download the episodes. Double check that you’re properly subscribed. Power cycle your device, wait a little bit, and try again. It’s possible that your device went haywire, or the site is getting hammered. If the problem persists, try contacting tech support for your app or device. Almost always, this is an error in how your app or device is set up. I can’t access the members episodes, transcripts, or timeline! Only members can access that material. If you aren’t yet a member, you can sign up by clicking here. If you’re a member, make sure you’re logged in to the site by clicking here. If you became a member before May 2016, you will need to set up a new feed on your device because the old feed has retired. Instructions on how to set up the members episodes on your devices can be found in your Account Page. I don’t know what my username is! You can login using the email address associated with your Membership (ie, your email address you use on PayPal, Stripe, or Amazon). I don’t know what my password is! I wrote to you but haven’t heard back! Wait one full business day before you panic. I’m really busy and I’m told that I’m supposed to schedule time for sleep on occasion. Also, if your email isn’t a hair-on-fire issue, you might not get a response right away. I do my best but I have to triage certain issues, so sometimes there are delays in my response time. If you have a hair-on-fire issue, and it’s been a business day without a response, email me again. It’s possible that something went wrong and I just didn’t see it.